What Does 9mm Even Mean? What is a Parabellum Bullet, Anyway? 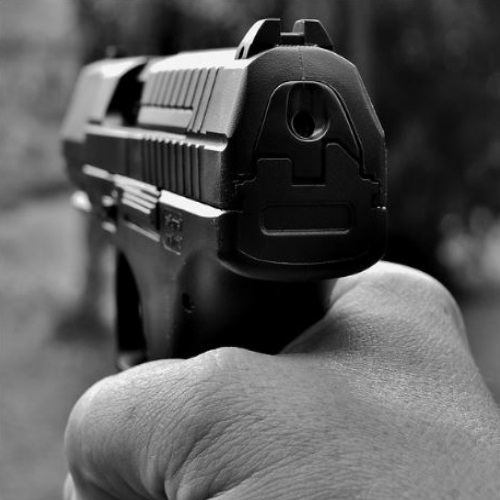 Which Gun Companies Utilize the 9mm? When it comes to handguns, the 9mm is probably the world’s most popular caliber. Seriously, there aren’t many which can rival its place in the world of firearms. Among 9mm cartridges, the undisputed champion of them all has got to be the 9X19mm Parabellum. It is considered a powerful round, capable of being used in many scenarios and situations, from tactical military or police action, to civilian self- and home-defense. In this article we will be taking an in-depth look at the 9mm cartridge, and specifically at the 9X19mm Parabellum – its history, its evolution, and its modern uses. I really enjoyed writing this article, since it gave me a chance to learn a lot of new things about the 9mm bullet, which is so very often taken for granted. This bullet diameter first made an appearance towards the end of the 19th century, and subsequently took over the world. How? Well, keep on reading our 9mm Bullet: 9x19mm Parabellum Definitive Guide. Firearms manufacturers Colt and Smith & Wesson were probably the first to introduce the 9mm diameter cartridge to the industry. But wait, let’s explain a thing or two. 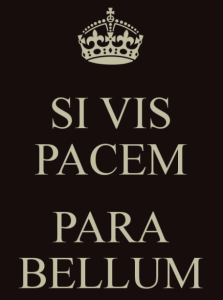 In other words, if taking the 9X19mm Parabellum as an example – that is only one type of 9mm round. It has a 9mm diameter bullet (aka projectile), held in place by a 19mm long bullet case (which holds the powder and ignites) – hence, the round was titled 9X19mm. Mostly, when someone uses the term “9mm”, they are referring to the 9X19 Parabellum cartridge. It is that popular. Think of it kind of like you would Kleenex and tissues – it transcends its category. 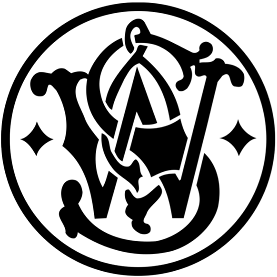 The word Parabellum comes from Latin, and it means “prepare for war.” It was part of the slogan for German arms manufacturer Deutsche Waffen- und Munitionsfabriken Aktien-Gesellschaft (DWM), which is where the 9X19mm Parabellum was created. 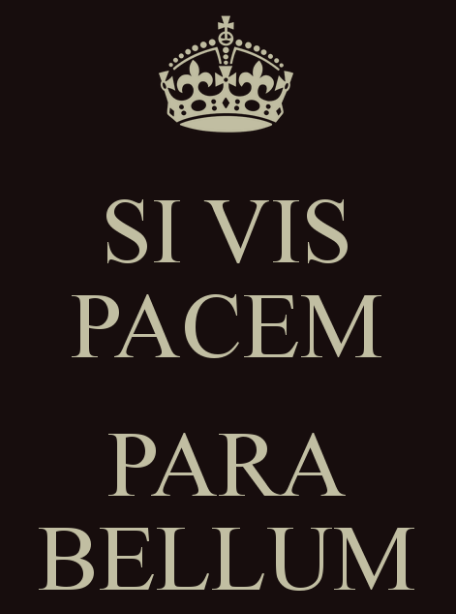 The full slogan is Si vis pacem, para bellum (“If you seek peace, prepare for war”). The inventor of the Parabellum bullet is Georg Luger, and the bullet itself was first introduced in 1902, made especially for DWM’s new Luger Semi-Automatic pistol. The 9X19 was not the first Parabellum bullet to come out from under Luger’s hands. Before the 9mm diameter, there was a 7.65X21mm Parabellum, which was not as successful. The 7mm round later became the 9X19 Parabellum which we all know and love. Rounds with a 9mm diameter had been around for some time before 1902, being used primarily as revolver cartridges for firearms produced by Colt and Smith & Wesson. The first 9mm diameter bullets were produced for the U.S. Army in 1875, by Colt’s Manufacturing Company, and they were 9X26mm. In 1877, Smith & Wesson introduced a 9X20mm revolver bullet. Later on, European manufacturers caught on, and 9mm diameter bullets became all the rage in personal weapons. Over time, there have probably been close to 100 – if not more – bullets with a 9mm diameter. The 7.65X21mm Parabellum round didn’t meet the expectations of shooters, and Mr. Lugar went back to the drawing board and attempted to work out the kinks and perfect it. He succeeded. Out of the ashes of the 7mm Parabellum came the 9mm Parabellum, which has remained popular for over a century, and it not showing any signs of slowing down. Ballistics all have to do with a bullet’s energy transfer and trajectory. Part of what makes the 9X19mm Parabellum so prevalent is its ballistic performance. Some grain loads work better than others, but overall it retains some decent ballistics. It is for this reason that it is used in civilian, military, and law-enforcement encounters. Here is a quick rundown of the ballistic properties of the 9X19mm round, in various grain sizes and casings (source: Wikipedia). The 9mm is great for personal defense and police work, since it is extremely accurate at short distances. The ballistics show us that at 50 yards out – with zero wind conditions – a 9mm round will experience a 1.8-inch drop. In other words, if you are aiming at a target that is 50 yards away, you will hit it dead on at the center mass region. At 100 yards, thing are already looking very different. By the time the bullet reaches the 100 yard mark (at about 1,200 feet per second, that’s something like 290 milliseconds) it will have already dropped about 12 inches – a whole foot. Once it starts to go down, it goes down pretty fast. If you are aiming at a target 100 yards away, you will have to aim a foot higher in order to reach the center mass. That is a difficult shot to pull off. 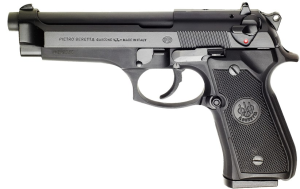 Here is a short list of well-known manufacturers who produce guns in 9mm caliber. Just a small taste of the models they offer in 9mm Parabellum. Glock 17: Glock’s very first handgun. Full size, semi-automatic, striker fired. 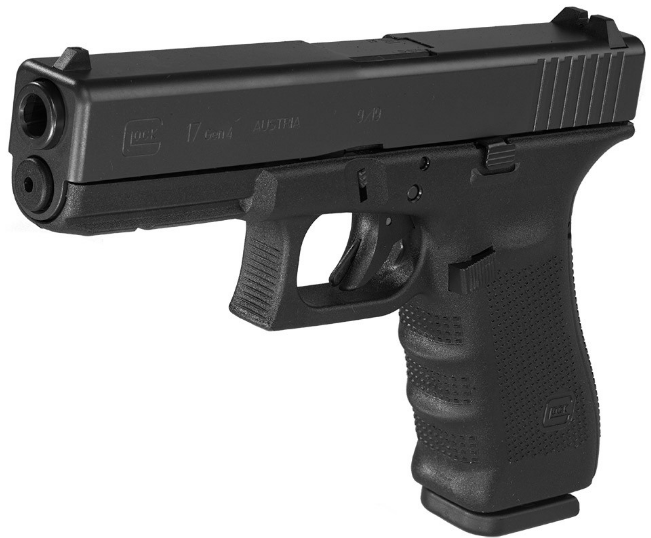 Glock 19: compact size, semi-automatic, striker fired. Glock 26: subcompact size semi-automatic, striker fired. SD9: semi-automatic, striker fired, has several variants. SW1911: semi-automatic, single action, with many variants. M&P9: semi-automatic, short recoil, has several variants and sizes. M&P9C Compact: compact version of the M&P9. XD M series: competition guns, semi-automatic, short recoil, striker fired. 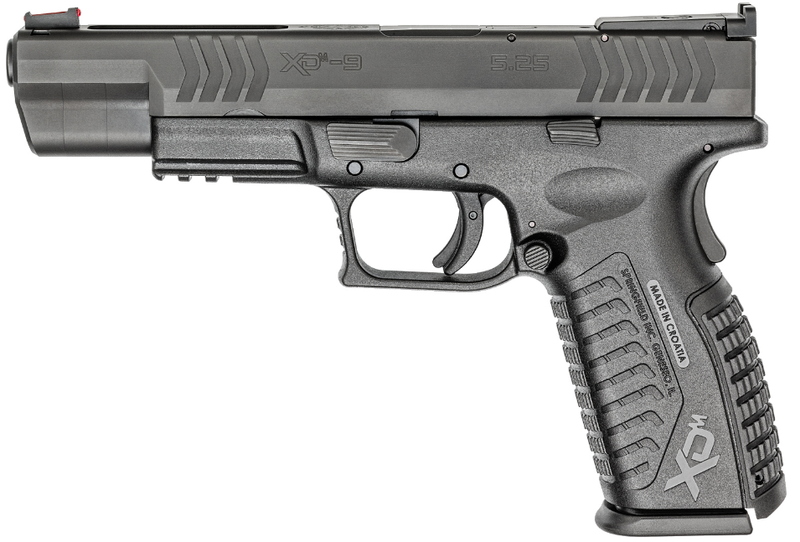 XD S series: concealment guns, semi-automatic, double action, striker fired. 1911 series: semi-automatic, varying actions, varying sizes. 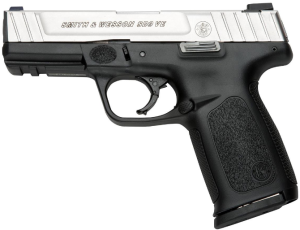 LC9: short recoil operated, semi-automatic pistol. 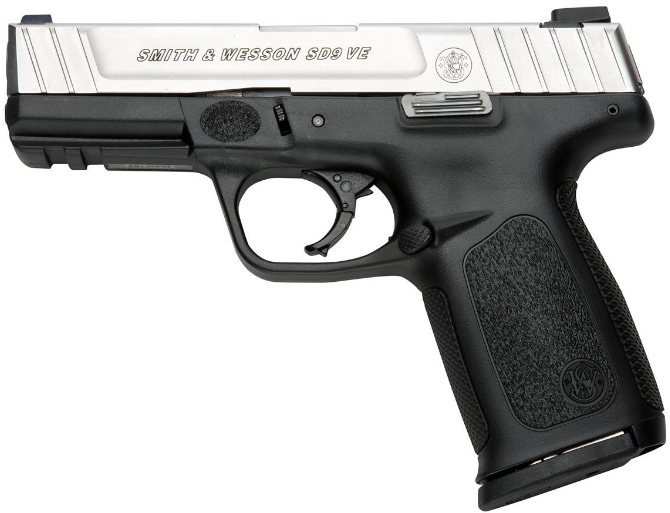 SR9: short recoil, locked breech action, semi-automatic pistol. 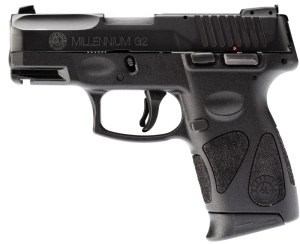 M9: the military version of the civilian 92FS. PX4: semi-automatic, comes in several actions and sizes. PT111 G2: semi-automatic, double-action only, short recoil, locked breech. PT709: semi-automatic, double-action then single-action. P226: semi-automatic, double-action only OR double-action/single-action, recoil-operated. 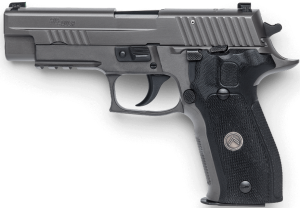 P228: semi-automatic, double-action only OR double-action/single-action, recoil-operated. 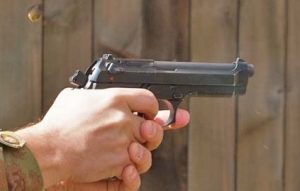 P210: semi-automatic, single action, short recoil operated. It is truly amazing, the kind of difference that a few tenths (or sometimes hundredths!) of an inch can make. We went a bit into the origin of the 9mm round, but how does the 9mm Parabellum measure up against other popular 9mm diameter bullets? Let’s find out! The debate over which of these cartridges is more powerful/useful has been around for years, and it will probably continue on being debated until the cows come home with semi-automatic weapons and make short work of us all. So, what are the main differences between them? Well, first off, there is the actual caliber difference. The 9mm is, well, 9mm. The .40 is 10mm, and the .45 is 11.43mm. The 9mm was one of the first cartridges for a semi-automatic. It is an effective bullet, and it generally comes in lighter loads of weight: 95 – 147 grain, usually. It is lighter, yes, but on the other hand it offers greater velocity than the other two bullets in question. With the .40 bullet, many times people will either love it or hate it. It’s a kind of “sandwich” round, stuck between the 9mm and .45 ACP. However, it isn’t just a middle cartridge. It has merits of its own, and in a way it offers the best of both worlds – it is a good speed/mass combination of the 9mm and .45. A .40 bullet is usually heavier than a 9mm, starting at 120 grains, and working up to 180 for your everyday loads. The .40 is faster than the .45 and slower than the 9mm. Bullets in the .40 variety are normally under more pressure, since – being heavier – they need more power to eject them properly from the barrel. 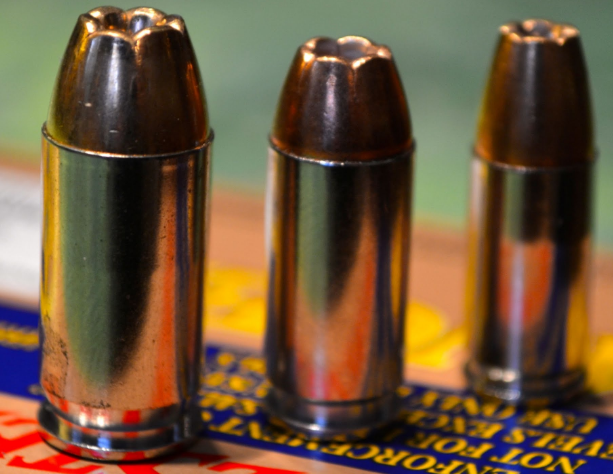 The .40 bullet is the more modern of the three. The .45 ACP (stands for Automatic Colt Pistol) was designed in 1904. It is a bigger cartridge, meaning that you will not be getting as much firepower as you would with the other two cartridges. In fact, many .45 magazines are single-stack, and even those which are double-stacked offer less capacity due to the weight and size of the bullet. The .45’s maximum grain usage tops out at 230 grains, and there is a pretty big jump between the masses of the .40 and .45. More weight means less speed, so the .45 is a slow, yet highly effective, round. A real combat bullet. It is essentially a question of speed versus force, and every shooter has his or her favorite, depending on the intended use. 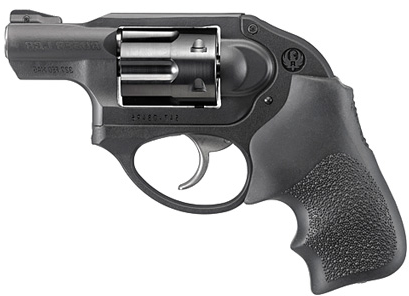 The .38 Special is mainly used in revolvers, and it has less speed and power than a 9mm. Again, these two cartridges have the same bullet diameter, but different cartridge size. It is a 9X29mm bullet, so it has a lot more height than the 9X19mm Parabellum. As a revolver round, it is extremely popular, and it has been around for over 100 years. 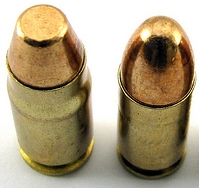 A .380 has a diameter of 9mm, but the cartridge itself is shorter and the bullet is more rounded out. For this reason, there are a lot of slim and subcompact guns chambered in .380. It naturally lends itself to smaller guns, being a smaller cartridge. 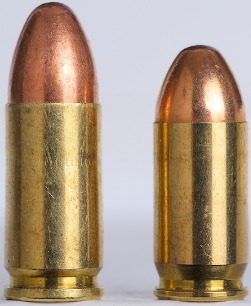 The diameter of a .380 is 9X17mm, and the Parabellum is 9X19mm – you can see how close these are, size wise, but the two mm difference goes a long way. The .380 offers less penetration abilities and less stopping power, because it is a smaller. On the other hand, the .380 can fit into much smaller frames, so it is definitely a go-to bullet for concealed carry. As a “when-things-hit-the-fan” kind of bullet, it is highly effective. You don’t need the velocity, force, or mass of a 9mm if what you are going for is a quick shot in a tight spot. The .380 will be just as effective as a 9mm. At 9X22mm, the .357 SIG is a relatively new addition to the 9mm lineup. It was first introduced in the mid-1990’s, and its case is designed in a way which generates greater speed. 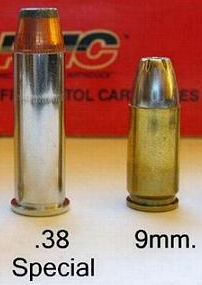 The .357 SIG is faster than a 9mm because its case is a .40 case. In other words, it is bigger, and can hold more powder, which helps to send its 9mm bullet off faster than the Parabellum. Those who are not fans of the .40 caliber round will probably not get into this bullet. It is louder, and it produces more recoil, making follow-up shots slightly more difficult for the inexperienced shooter. 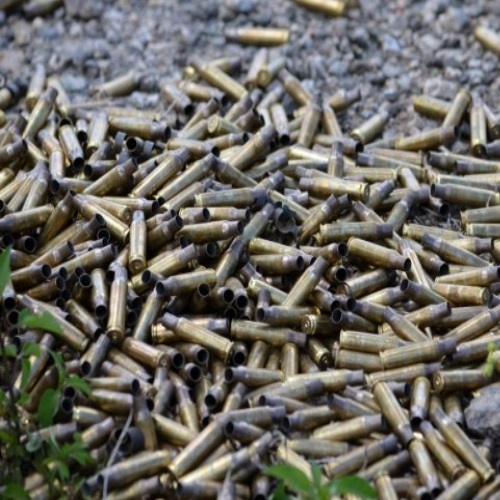 Whether in bulk or not, whether its a 50-round box or 1000 – 9mm Parabellum will not cost too much. It is one of the more moderately priced cartridges, because it is so popular and accessible. Regardless of the grain weight of the cartridge, you will be able to find it easily. Ammo manufacturers everywhere produce tons of 9mm ammo, and even during the “ammo scare” of 2008 – 2014, you could find 9mm rounds pretty much wherever you went. The actual pricing changes from place to place, online and offline, so you need to research and figure out which deal is best for you. There is always a sale somewhere, just keep your eyes open. 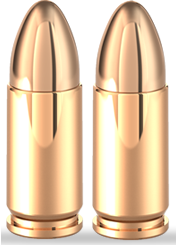 9mm rounds will cost approximately 20 – 25 cents per round (brass), and for reloads it will be about 14 – 16 cents per round. There is a reason why the 9mm Parabellum has been used for over a century. It is accurate, it is lethal, and it proved to be a standard behind which countries and organizations can rally. 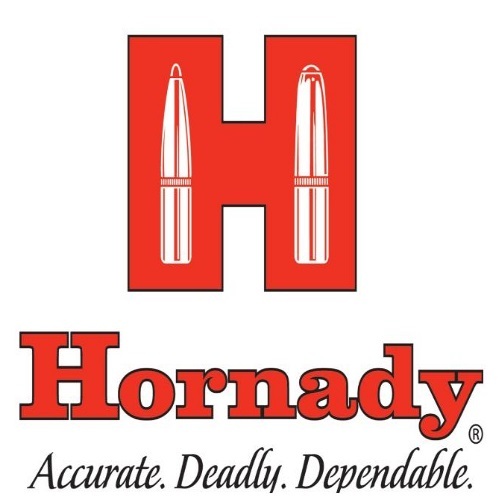 Self-defense short-range weapons chambered in 9mm are guaranteed to always have a market, becuase it is a cartridge which has proven itself in countless confrontations around the world. It is common, readily available, and fairly-priced. There are variants of the 9mm, and of course they have their place. Nevertheless, the 9X19mm Parabellum is the quintessential 9mm cartridge. Thanks for reading our 9mm feature! Check out our Kel-Tec KSG and M16 features while you’re here at Gunivore – home of all things guns!